The secret is out. The new era of The Mustang is here! Owner and Park City local Dustin Stein teams together with renowned Chef Edgar Gonzalez, graduate of the acclaimed Le Cordon Bleu, to bring you their passion for culinary perfection and excellence in service. A graduate of the University of Utah, Dustin Stein has been a leader in the hospitality industry for over 20 years. This dynamic duo was first introduced when they worked side by side at Stein Eriksen Lodge, the number one ski in /ski out resort in the world. Together their goal is to create an extraordinary dining experience. From the moment you walk in the door and are welcomed by our friendly staff, to your first heavenly bite, you will see what sets us above the rest. Come see why everyone is raving about The Mustang! 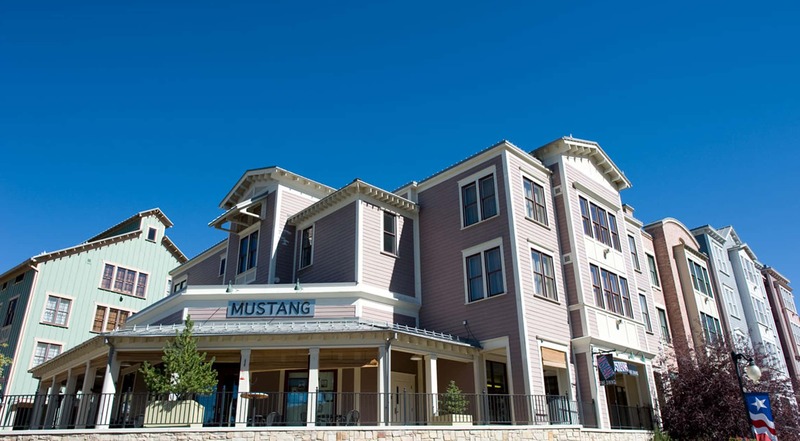 Sign up for our newsletter for all the latest news from Historic Park City.